To get help from the Homeowner Stability Project, call 212.382.6766. The City Bar Justice Center’s Homeowner Stability Project provides legal assistance to low and moderate-income homeowners facing foreclosure. Our goal is to keep people in their homes whenever possible. We recruit and train volunteer lawyers, primarily to negotiate workout arrangements with lenders and attend settlement conferences. Occasionally, where appropriate, volunteers may represent the homeowner in litigation. When the foreclosure crisis hit NYC in 2008 the City Bar Justice Center, together with the Federal Reserve Bank of New York, rose to the challenge by forming the Lawyers’ Foreclosure Intervention Network. LFIN expanded into the Foreclosure Project in 2009 with additional funding from New York State. The Project is currently staffed by a Project Director, Project Coordinator, and a full-time Staff Attorney. It is now funded by the New York State Attorney General’s Home Ownership Protection Program. The Foreclosure Project became the Homeowner Stability Project in 2018. The Homeowner Stability Project has trained over 500 volunteer attorneys since its inception and has assisted over 1,000 homeowners in various stages of foreclosure. In helping to prevent foreclosures, the Project not only provides valuable services to individual homeowners but helps protect some of New York City’s most vulnerable neighborhoods from the economic fallout caused by this crisis. Scott Kohanowski directs the Homeowner Stability Project. 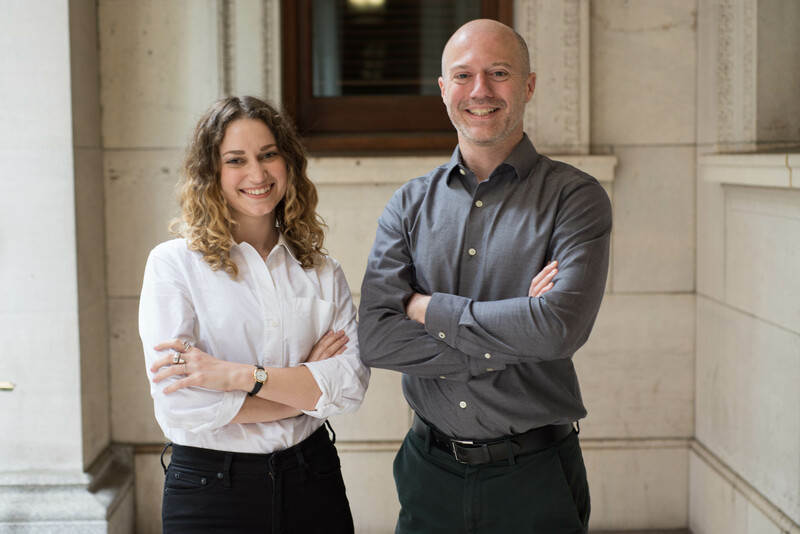 Thomas Tillona is the staff attorney and Amelia Dunnell is the project coordinator. 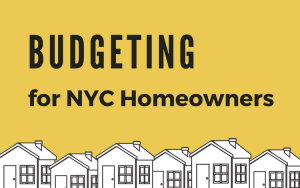 For additional information on free services to prevent foreclosure, call 311 and ask for the Center for New York City Neighborhoods, or visit http://www.cnycn.org.